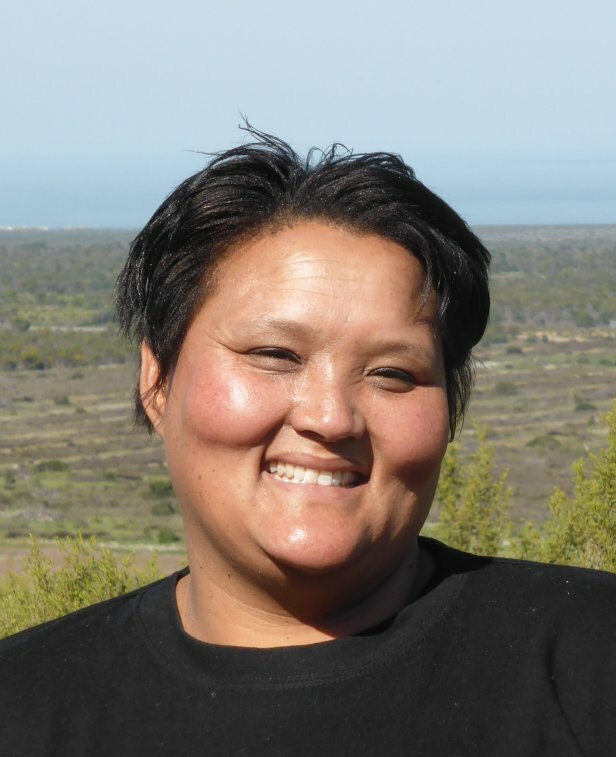 On 16 August 2018, the Stream – Al Jazeera English broadcasted live a programme fully dedicated to indigenous people, participatory research practices and the San Code of Research Ethics. Is there an ethical way to research indigenous peoples? is now available on the Stream Youtube channel where it has already gained thousands views and has spearheaded a sustained debate on the topics presented. Numerous users from across the world have also commented on the programme on Twitter. The video ends with a clip from the sensational “We are the San“! The Al Jazeera Stream is a boost to San efforts to teach the world about plight and hopes of indigenous peoples. Our ethics code focuses on research, but the values apply to all other situations where indigenous peoples could be exploited. This is a great achievement - I will double up by talking about the Global Code and the SAN Code tomorrow here at the world philosophy congress in Beijing. Thanks for sharing this splendid documentary. All the messages are beautifully captured and the San rap video makes that much more heartfelt. TRUST is, in wondrous, unexpected ways, making global waves!!! A good work can not be put down. Great news. I am sure the Global Code will also get a similar response around the world. This is very exciting and inspiring news, a clear illustration that ‘together is better’. As announced by the European Commission’s Deputy Director-General for Research, Wolfgang Burtscher, during the TRUST project final event in Brussels, the Global Code of Conduct for Research in Resource-Poor Settings is now in the Participant Portal of Horizon 2020 "as a reference document to be consulted and applied by all relevant research projects and serve as an education tool for the younger generation of researchers". The European & Developing Countries Clinical Trials Partnership (EDCTP) funds clinical research to accelerate the development of new or improved drugs, vaccines, microbicides and diagnostics against HIV/AIDS, tuberculosis and malaria as well as other poverty-related infectious diseases in sub-Saharan Africa, with a focus on phase II and III clinical trials. The Global Code of Conduct for Research in Resource-Poor Settings is now a reference document for all open EDCTP calls for proposals. 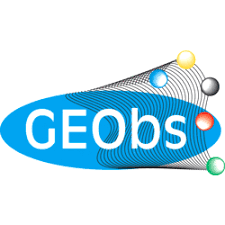 The UNESCO observatory, GEObs, is a system of databases with worldwide coverage in bioethics and other areas of applied ethics in science and technology. The Global Code of Conduct for Research in Resource-Poor Settings is now included in GEObs Database 5: Codes of Conduct. The San Code of Research Ethics is now included in GEObs Database 6: Resources in Ethics. The Ethics Codes Collection is the largest online repository of ethics codes and guidelines in the world and it is maintained by the Center for the Study of Ethics in the Professions at Illinois Institute of Technology. The Global Code of Conduct for Research in Resource-Poor Settings is now part of the ECC repository. The Global Code of Conduct for Research in Resource-Poor Settings and its website are mentioned in the Lancet letter Merson L, Guérin PJ, Barnes KI, Ntoumi F, Gaye O. (2018). Secondary analysis and participation of those at the data source. Lancet Glob Health. 2018 Sep;6(9):e965. doi: 10.1016/S2214-109X(18)30341-3.